You can’t go wrong the traditional Luxx Curves waist trainers, these babies helped thousands of clients create extreme and fabulous results! The Luxx Curves waist trainer is unlike any trainer on the market, its comfort and quality are unique and creates a pleasant journey for any waist trainee. 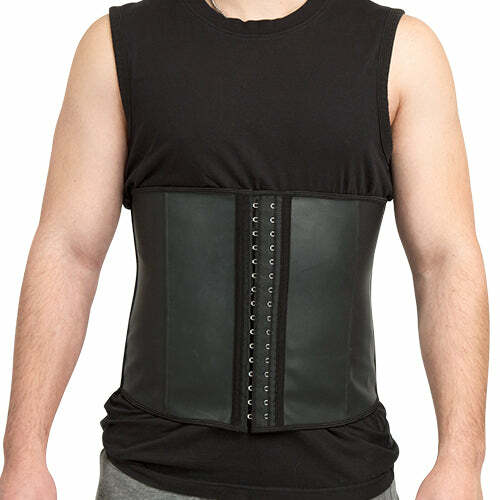 The short torso waist trainer is most suitable for people with torso lengths between 13" - 16" long. Available in 5 colors! Beige, Black, Army, Roses, and Galaxy. 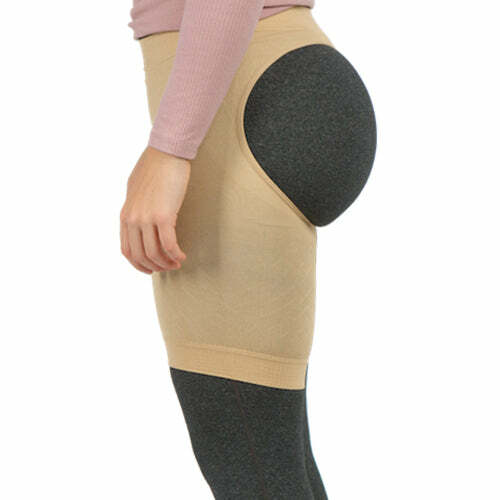 Made from three layers of materials, the waist trainer is thicker and more durable than the leading competitor. The breathable material will help you sweat without overheating your core. Three rows of hooks with each row being one inch apart so you can make the most out of your trainer. The traditional trainer fits perfectly with our waist trainer extenders if you need a little extra room! Your waist trainer needs to fit correctly in order to see results. We try to make our size chart as accurate as possible for you, however you know that each and every woman has a unique body shape. A size chart does not take into consideration your body shape. That’s why we offer you a free sizing consultation service. Simply contact us and send us your waist and torso measurements along with a photos of your stomach from the front and the side. We will get back to you with a sizing recommendation. You must email us prior to purchase and request help with sizing in order to be eligible for a return. If our sizing experts recommended a size that did not fit you, we will initiate a return for store credit. if you are in between inches! © 2019 Luxx Health Inc.